How To Reduce Your Household Waste? Over time, more and more recyclable waste has been sent to landfills for the sake of an “easy life”, however, this is having an influential effect on the environment and we need to do something about it!  If you require expert advice, consider Adlington Skip Hire to be your go-to company. 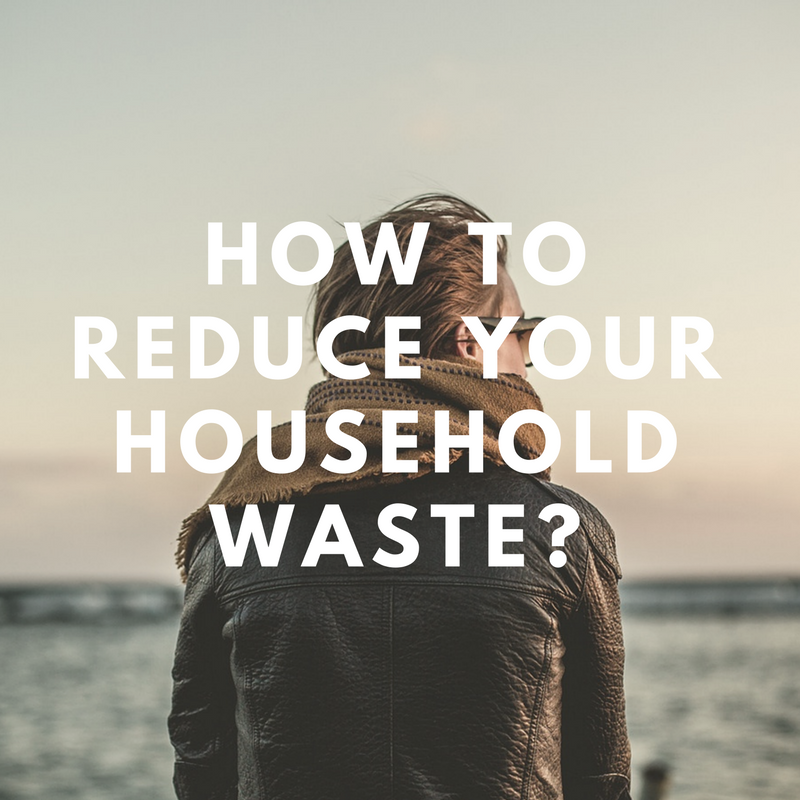 There are a number of ways you can reduce the amount of household waste that you produce, why not consider the following? You could even benefit from our waste disposal Leyland services! This may seem like a ridiculous idea but many of us choose to go shopping without a shopping list and base the shop on our appetite at the time. When food shopping, having a shopping list can make the shopping trip much easier but also allow you to control the number of packaged products you purchase and as a bonus you’ll probably save yourself some cash. You don’t request junk mail so why are you receiving it? This massively adds to the amount of waste your property produces and you don’t even read it! To reduce the amount of paper you get pushed through the door, you should apply a sticker to the front letterbox – asking for no junk mail! Paper and cardboard are both recyclables, and we suggest that you store these in the adequate waste bin, ready for roadside collection. Rather than breaking the bank, forking out an arm and a leg on waste disposal fines for incorrect disposal, you should consider creating a waste management plan. This will help you outline and manage the amount of waste you send to the landfill. Buying in bulk is often considered to be cost-efficient, however, if you buy less and as and when you need it, you’ll not only produce less waste, you’ll be able to save more money! When you’ve outgrown clothes and toys, you could donate these to your local charity shop, offering them to people who will appreciate them and treat them with respect. 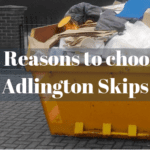 For the things you no longer need, you could hire a skip from Adlington Skip Hire. 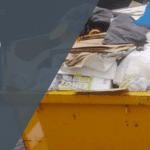 We provide skip hire in Chorley for those who are having a clear-out this summer. Our skips are extremely spacious and ideal for various types of waste. 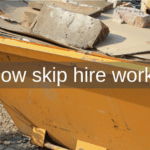 Are you considering skip hire for your property in Preston? We can provide you with Free No Obligatory Quotes! If you want to update a room or property, you could benefit from our affordable skip hire services. They are especially accommodating for unwanted clothes, old furniture and broken household equipment. Our range of skips start from as small as 2-cubic yards and go up to 40-cubic yards. Additionally, we also offer Mini Skip Hire Bolton that can work out to be highly efficient. If you need more advice as to how you can reduce your household waste, seek advice from the experts at Adlington Skips. Call us on 01257 474 747 today!